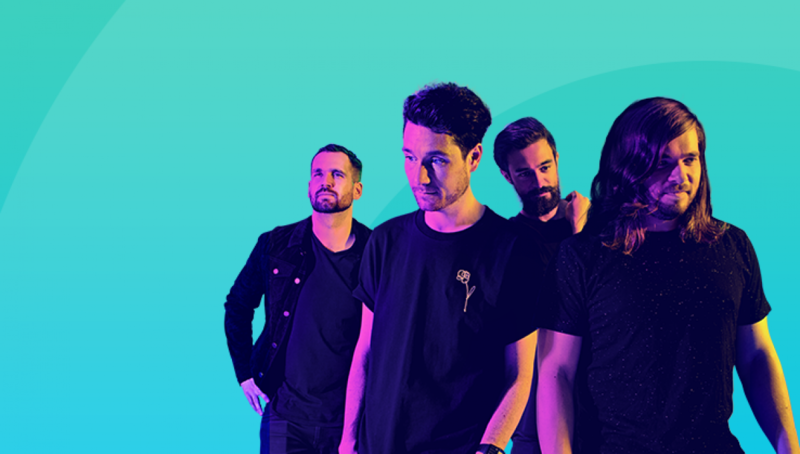 From the moment breakthrough single Pompeii, complete with its giddy, chanting chorus, became a sensation on indie blogs, it was clear Bastille were destined for something special. The London band’s skyscraping pop and captivating presence of frontman Dan Smith’s have been highlights of two previous festivals. They’ll bring songs from epic second album, Wild World, to the festival’s tenth anniversary.